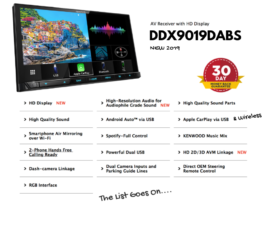 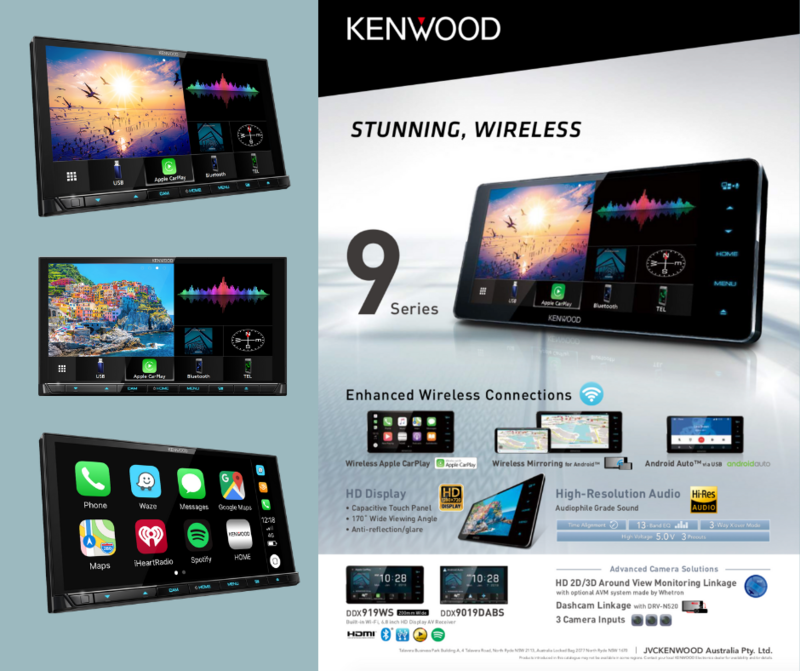 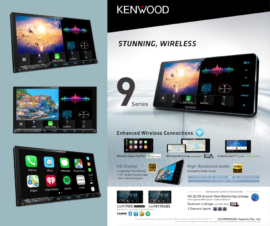 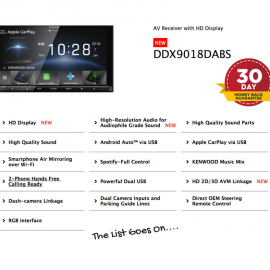 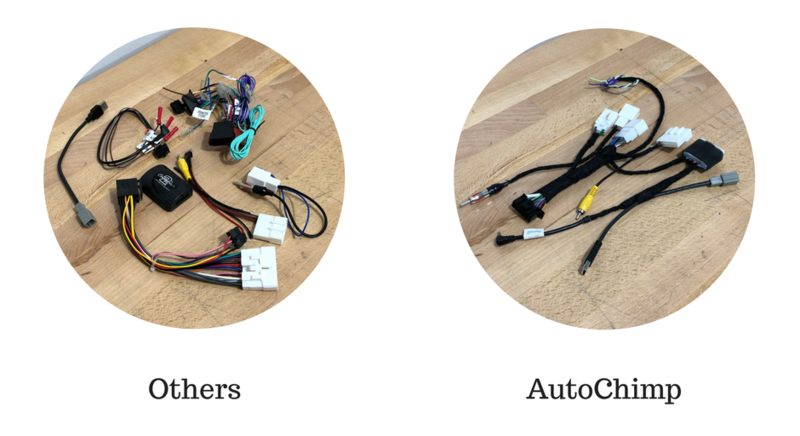 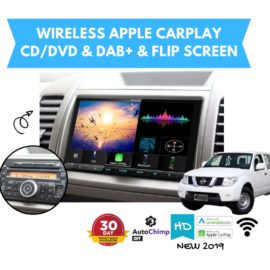 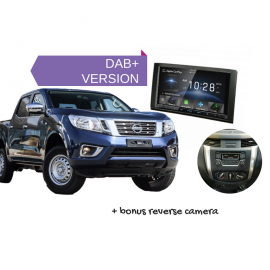 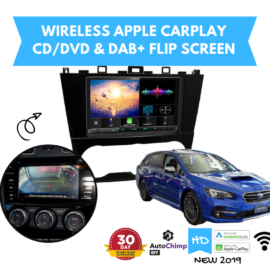 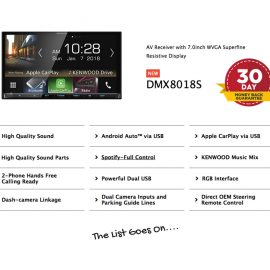 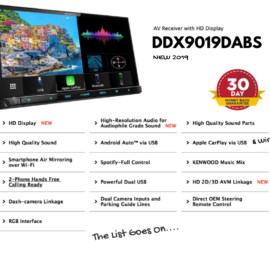 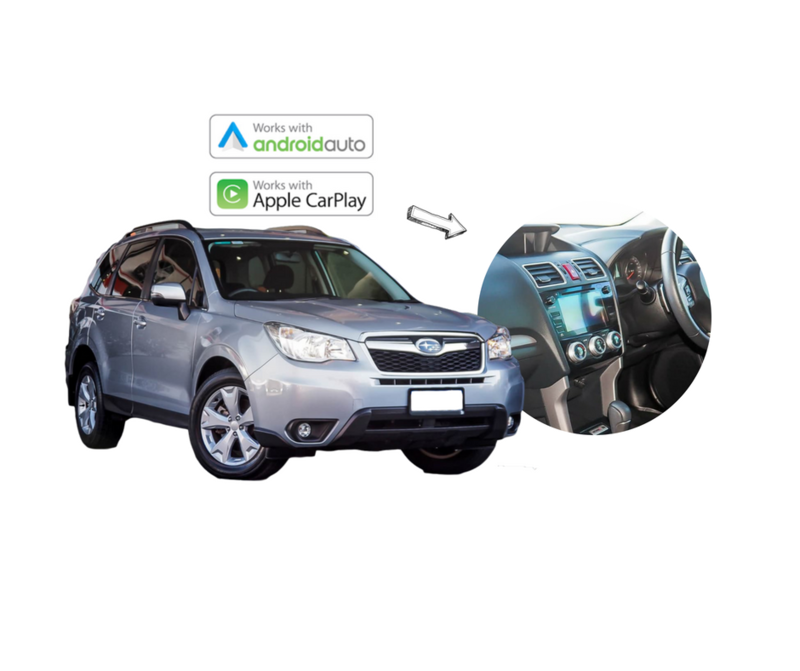 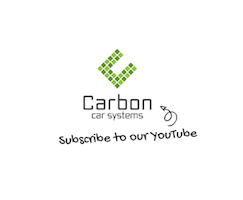 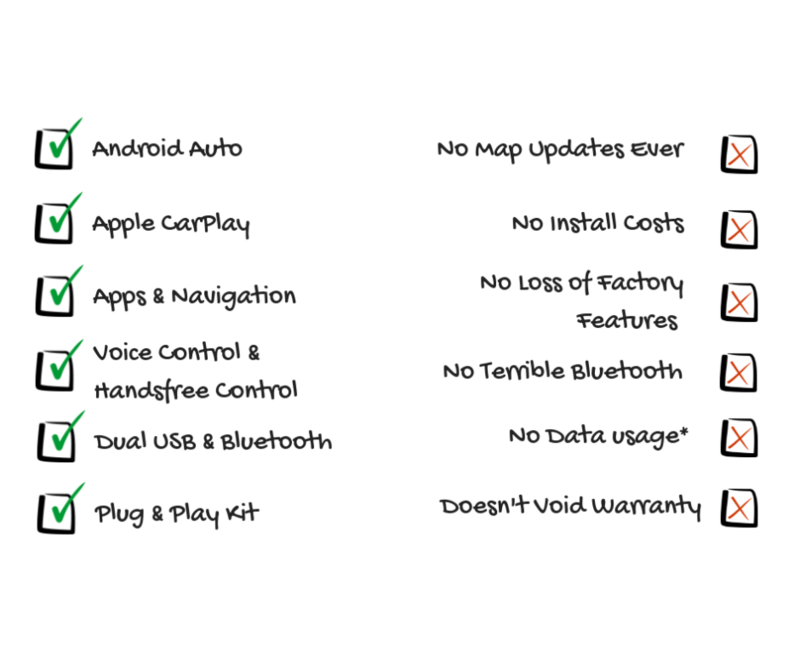 Our Kenwood DDX9019DABS for Subaru Forester SJ Stereo Upgrade | 2015 to 2018 is a plug and play solution that gives you the best connectivity to your phone! 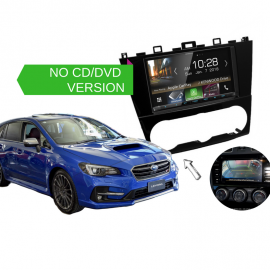 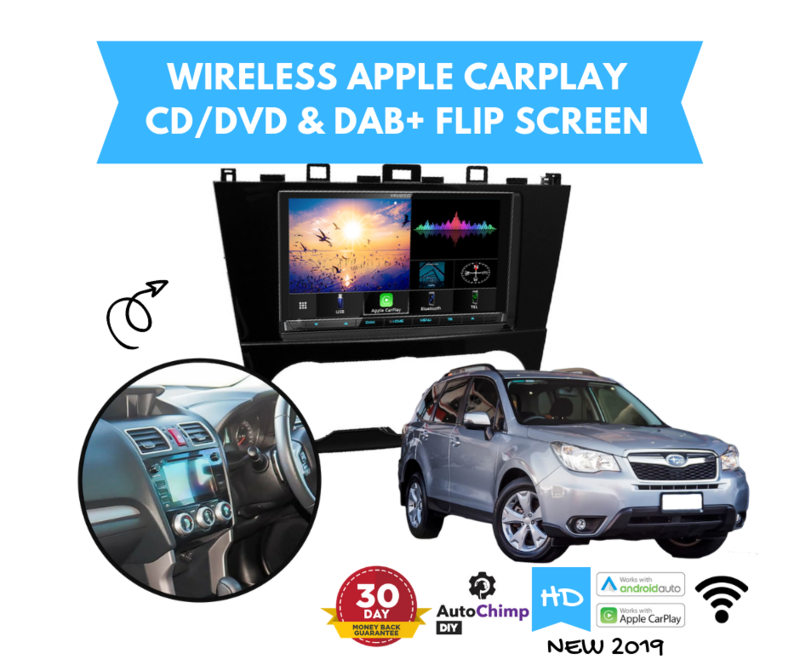 Designed specifically to suit your Subaru Forester base models for all those of you that missed out on the premium sound and navigation. Everything that is missing from your factory stereo this gives you! 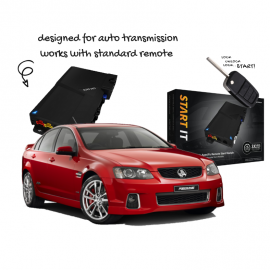 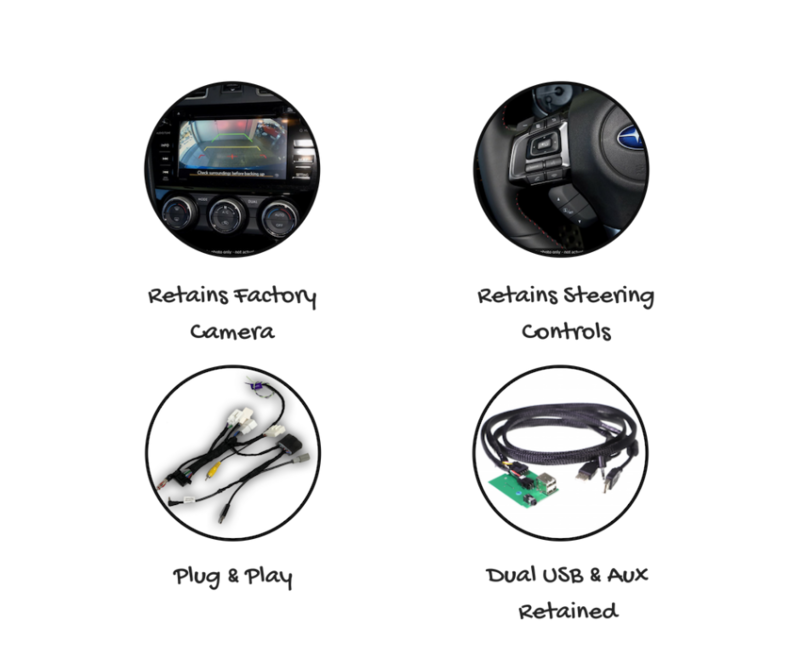 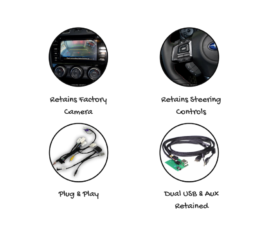 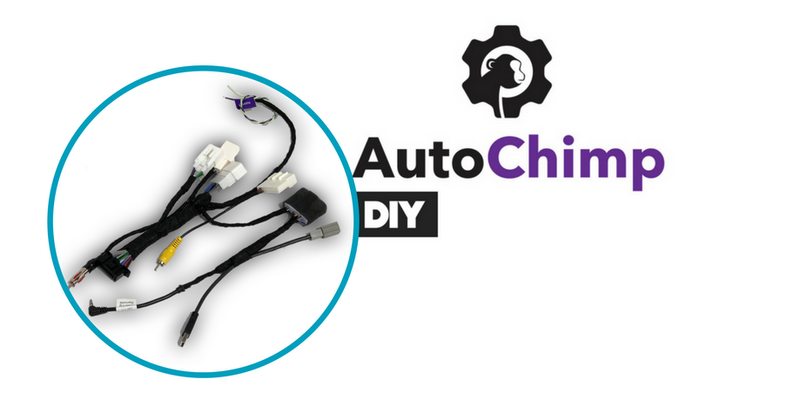 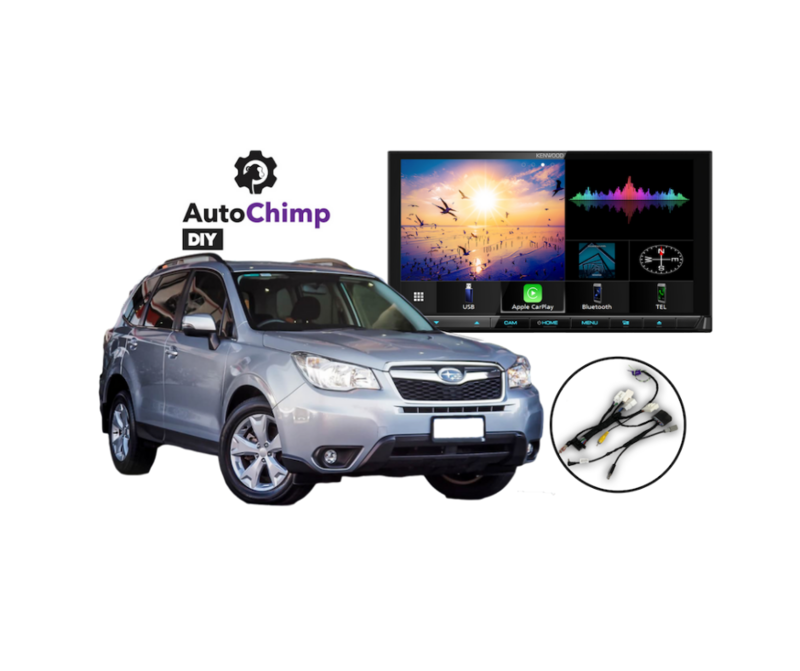 This new designed kit now includes a dual USB & aux retention cable for all Subaru Forester models 2015 onwards.